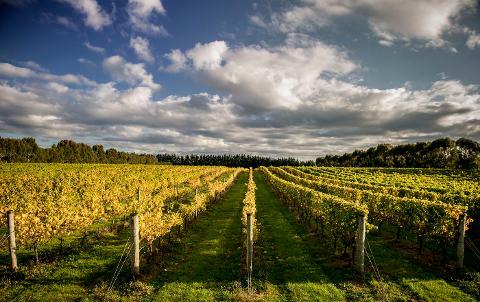 We drive though the countryside to visit four cellar doors, passing rolling vistas of vineyards before our return back to Martinborough to enjoy a delicious local cheese platter and coffee. 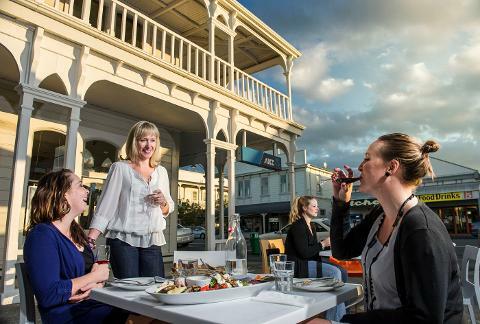 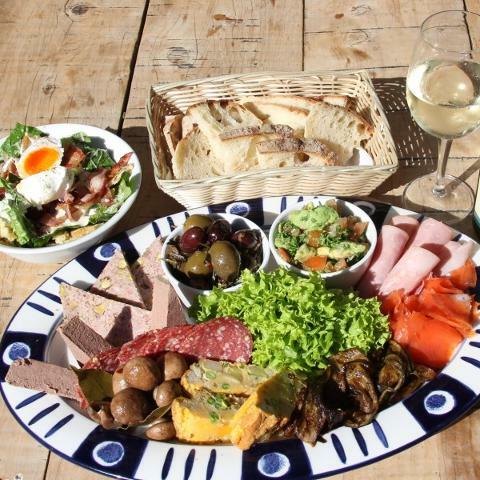 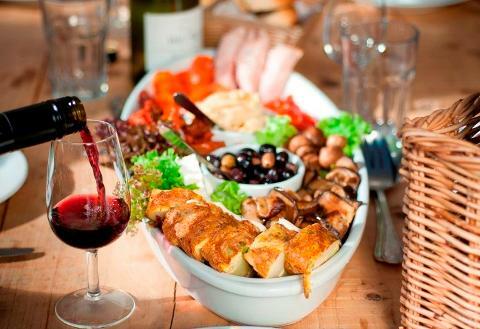 A sumptuous antipasto platter, wine and sweet treats are waiting for you back in Martinborough Village for lunch. 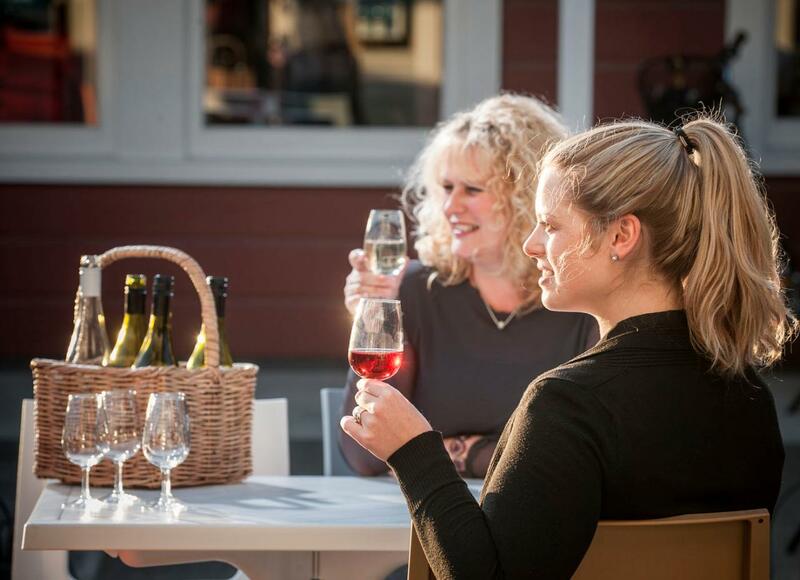 If your booking is within 48 hours, please give us a call to reconfirm your departure point and booking.